All PEACOCK MANOR homes currently listed for sale in Vancouver as of 04/18/2019 are shown below. You can change the search criteria at any time by pressing the 'Change Search' button below. "Move in ready! New 4 bedroom, 2.5 bath home with 1,881 sqft. Located in a terrific convenient location and on a cul-de-sac street. Surrounded by other newer lovely homes. Three car garage and a covered back patio! Large open great room floor plan w/ an island in the kitchen and stainless appliances. 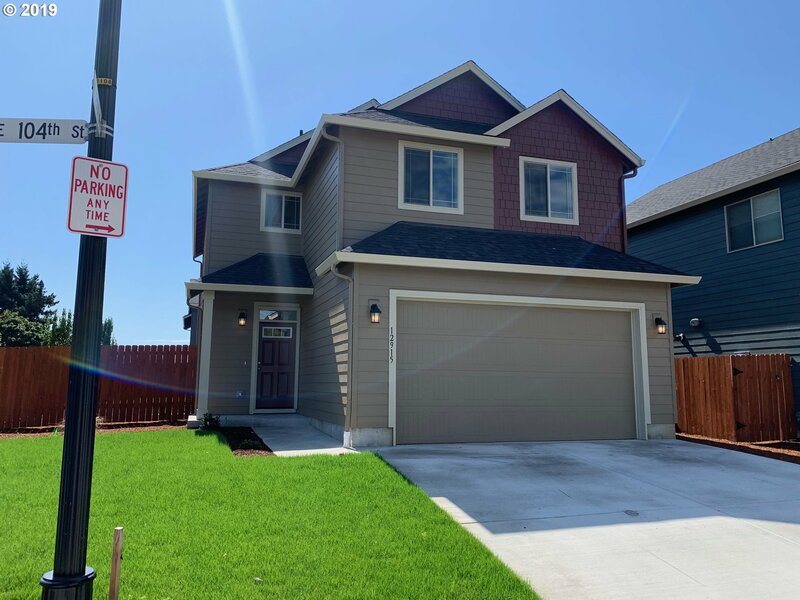 MODEL OPEN 1-4 Wednesday thru Sunday, 12903 NE 104TH ST."
"Located in a terrific convenient location and on a cul-de-sac street. Surrounded by other newer lovely homes. Three car garage and a covered back patio! Large open great room floor plan w/ an island in the kitchen and stainless appliances. 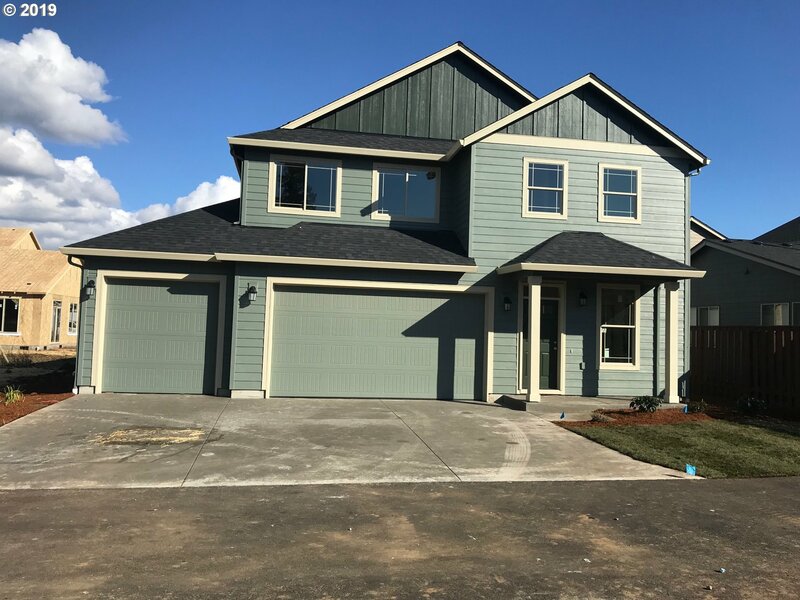 MODEL OPEN 1-4 Wednesday thru Sunday, 12903 NE 104TH ST."
"4 bedroom, 2.5 bath home with 1840 sqft. Move in ready in May! Located in a terrific convenient location and on a cul-de-sac street. Surrounded by other newer lovely homes. Large open great room floor plan w/ stainless appliances. BIG BACK YARD. 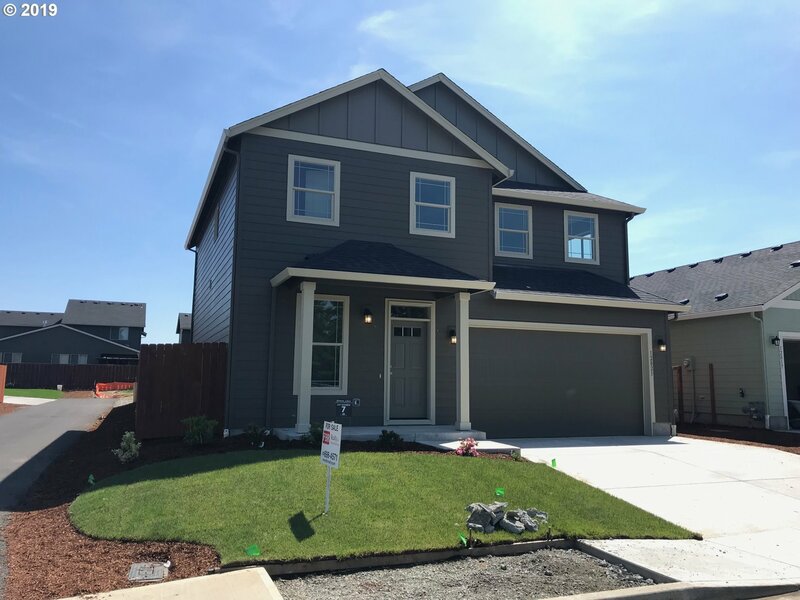 MODEL HOME: 12903 NE 104TH ST, OPEN WED-SUN 1-4. MOVE IN READY END OF MAY." 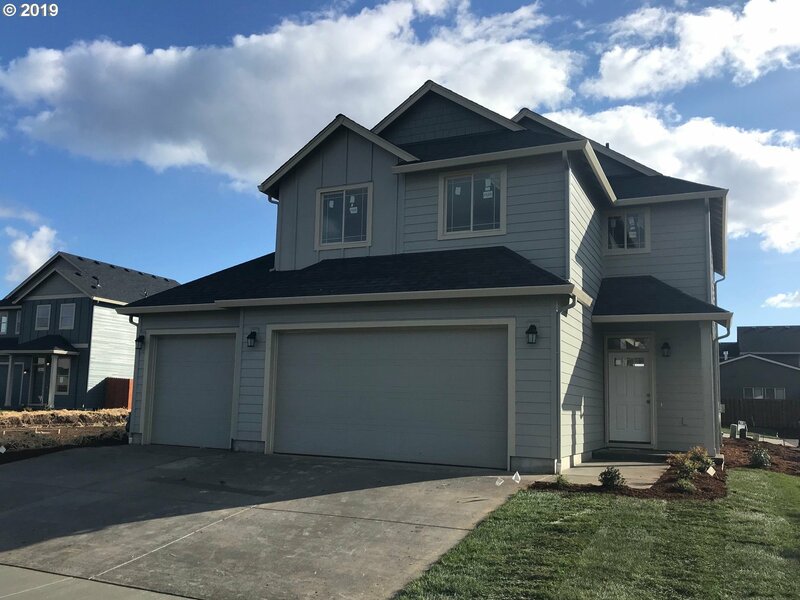 "MODEL OPEN 1-4 Wednesday thru Sunday, 12903 NE 104TH ST. New one level 3 bed, 2 bath 1430 sqft home on an over 5,000 sqft lot and conveniently located. Construction has begun on several homes in this 13 lot cul-de-sac neighborhood. MOVE IN READY END OF MAY."